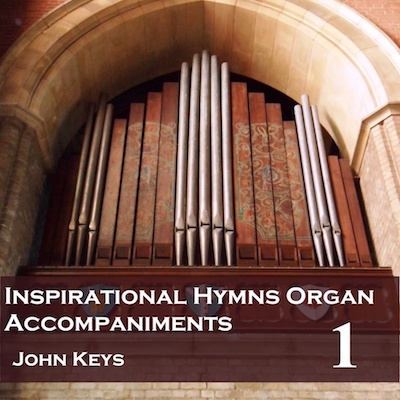 These four CDs of organ accompaniments provide tunes taken from the Baptist Hymnal, originally known as Alternative Hymn Tunes, provide alternative tunes to those on our other CDs, both for US customers and for those with a nonconformist musical background. CD #1 is especially useful for US users of the Core albums, replacing some of the key hymns and carols with US tunes. Alternatively you can download whole albums at a reduced price. There are no voices on these recordings, just a playover and the accompaniment.